An increasing number of enterprises are now relying on web applications to interact with their clients, process payments or even streamline internal systems. OOZEE offer competent and result-driven web development services that help you effectively solve the purpose. Build the right solutions with the right technologies and tools. Ecommerce solutions which work for all kind of manufacturers, associations and retailers. from emerging to mid-sized businesses to large enterprises. Our stability and range of services are essential in providing a great customer world-class ecommerce experience. Content Management System(CMS) has evolved over the past 15 years to be a highly robust, highly flexible solution. CMS is constantly growing and can be entirely customized, and can easily handle everything from a small to largest consulting firm Website on the Internet. An easier way for managing your business using online stock management system that also organizes your customers, sales leads, purchase orders, estimates and invoices. And also can be handle from anywhere. The solutions that you've come across on the web will involve a wealth of tweaks and alterations to be able to solve the issues that your business faces. You don't need to build “crutches” to get the solution that will empower your activities. The solutions that you've come across on the web will involve a wealth of tweaks and alterations to be able to solve the issues that your business faces. You don't need to build “crutches” to get the solution that will empower your activities. Build website with strong security and agile development. Our team knows everything about fluid grids, flexible images and media queries as well as responsive design concepts. If you plan to embrace mobile interaction patterns, OOZEE is here to make your web property look appealing both to web and mobile users! 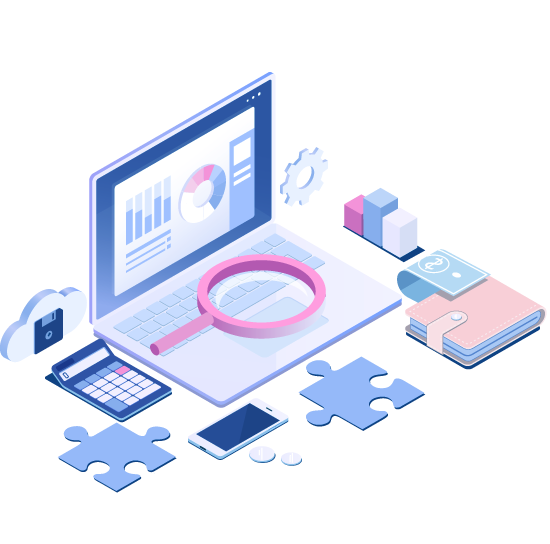 Our team can analyze your existing website and convert it into brilliant design and can re-develop with improvised load performance, security and user-friendly flow of the website. Re-design and re-development can upgrade your existing system to new technologies as per current trend and market.